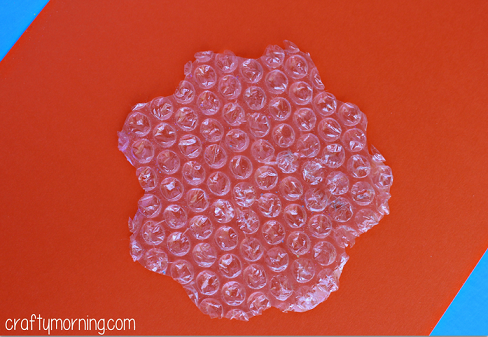 Ahh bubble wrap…the best stress reliever ever, right? 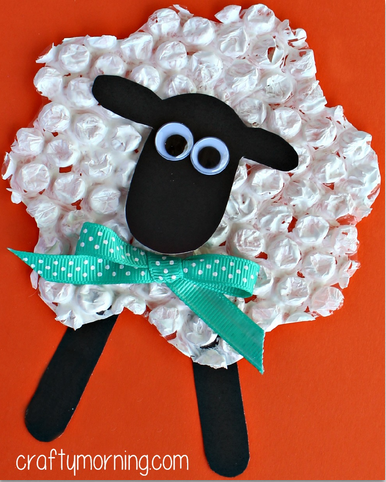 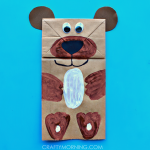 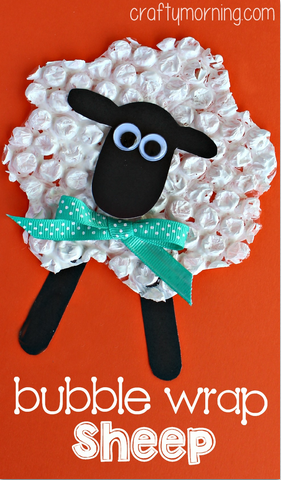 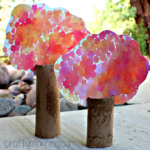 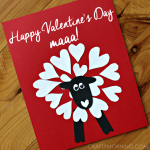 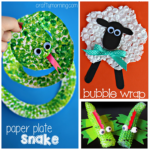 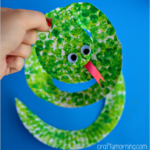 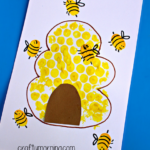 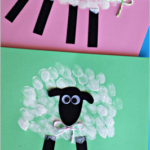 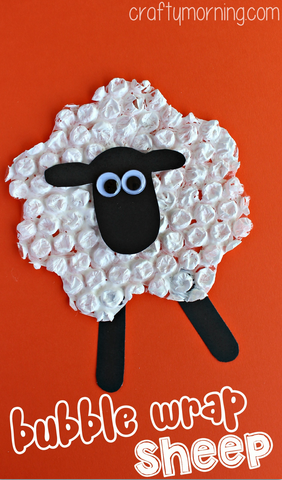 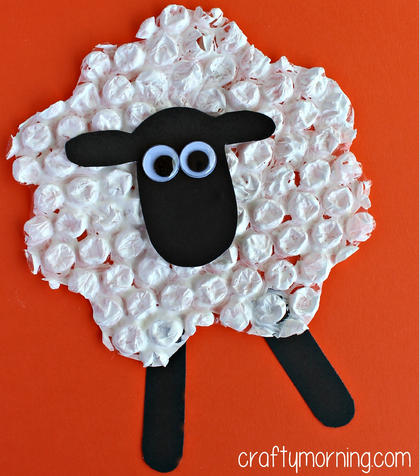 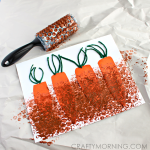 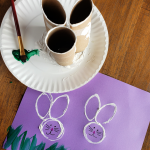 You can also use it to make a bubble wrap sheep craft with your kids! 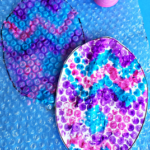 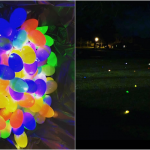 You can either paint the actual bubble wrap or stamp it onto a dark colored piece of paper.